Use 37% Goat Pellets to balance rations for all classes of goats. 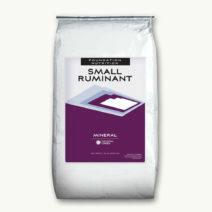 Mix with other grains to make a complete grain mix. 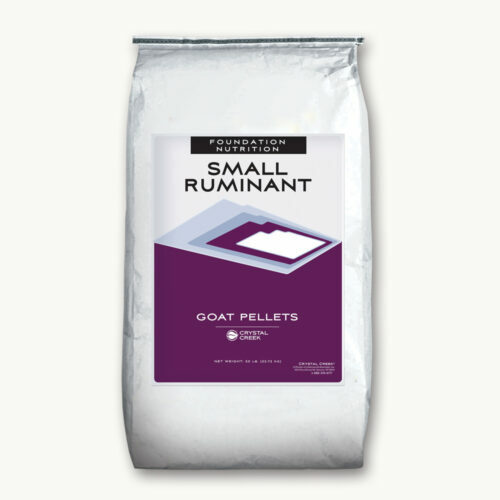 A typical daily intake range for 37% Goat Pellets to lactating dairy goats would be approximately 8 to 12 oz. depending on number of kids and milk production. There is salt in this pellet so additional salt is not generally needed. 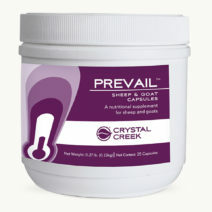 Offering the Crystal Creek® 2:1 Goat Mineral free choice is recommended to accommodate intake variations of the balanced ration. Always provide clean, fresh water. 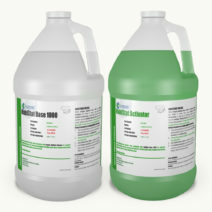 Consult with a Crystal Creek® nutritionist to have your ration balanced. Do not feed free choice.